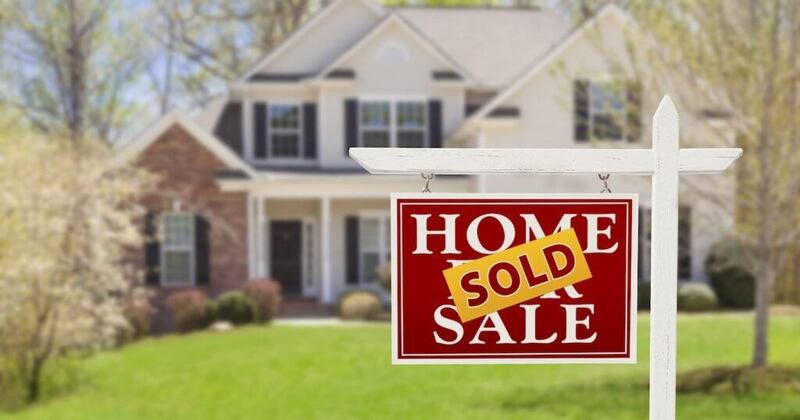 Selling a house is a big deal in the U.S. You’ll find it’s more complicated than you think when you start to prepare for it. The processes of preparation and listing, home repair, finding a buyer, the transaction process and final transfer are not nearly as simple as you might think. People tend to ignore a lot of real problems when selling houses, so you’ve got to have a good plan beforehand. Today, the marketing director of Century 21 Sunet Group, Cindy Zhuo, pointed out five precautions to avoid before selling a house. Hope the tips are useful to you! It’s an easy mistake to underestimate the cost of selling a house. Statistics show that the total cost of selling a home often far exceeds most people’s expectations. For example, if you have sold your old house but the new house is not ready yet, you may have to rent a temporary place or pay for both mortgages as well as other carrying costs, such as utilities, HOA dues, taxes, and storage. These are part of the cost of selling a house. 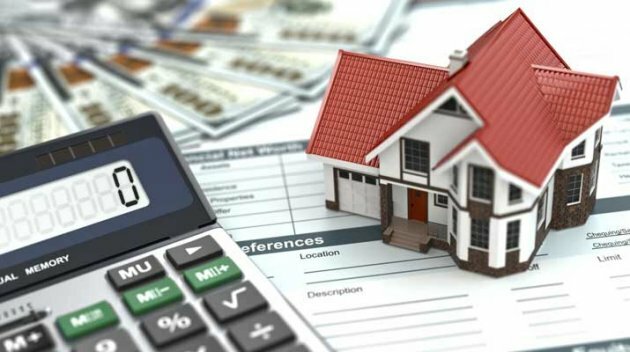 Therefore, the best way to save your money is to plan reasonably, prepare well in advance, and find a professional real estate agent to calculate these costs for you to avoid unnecessary and unexpected expenses. If you have any questions or need to talk about saving on the cost of selling your house, please contact Cindy Zhuo, the Chinese realtor at Century 21 Sunet Group. According to economic principles, the price of a commodity is determined by its intrinsic value and the law of supply and demand. Housing prices also fluctuate around their intrinsic value as well as the demand for homes in that area. In order to market our homes more efficiently, we need to pay close attention to the housing market. Historical experience tells us that in the winter, especially during the holidays, the real estate market is more difficult than usual since people tend to focus on social activities and travel. The cold weather also tends to dampen people’s enthusiasm for buying a house, since the cold air makes it more appealing to just stay home. However, spring and summer are golden seasons for real estate sales. Hence, you should carefully reconsider your decision to sell your house in the winter if it’s not necessary. Honesty is the bottom line for every home seller. While it’s important to make the house look good when selling it, it’s even more important to be truthful. Every buyer will ask professionals to come to the new house for inspection before purchasing the house. Any problem with the property, whether it is a startling decoration or a termite problem, will be uncovered during the buyer’s inspection, so there’s no use hiding it. Such concealment is not only meaningless but can even reduce a buyer’s good impression of the house and the owner, leading to failure to sell. Under some state laws, sellers can even get into trouble, and even be hit with lawsuits, for failing to provide significant information about the house. The two best ways to deal with this are honesty and repairs. Truthfully provide buyers with a list of the problems that you know about in the house. Normally, buyers are more concerned about whether the house matches the information provided on the website. The second method is to repair any known problems before putting the house on the market, so as to avoid unnecessary troubles later. Selling a home is a big thing for individuals and families, so it’s very important to be well-prepared mentally and physically before starting the process. It’s not easy to put away a house full of memories, but people always have to look ahead, and a new home may bring new memories. “Ready to sell” also means planning to move and being prepared in advance. From organizing your home’s clutter to repainting your walls to listing photos of your home online, these necessary preparations can greatly improve the competitiveness of your house in the market. Generally speaking, the cleaner, less cluttered, and more well-decorated your home is, the more appeal it can have. It’s also crucial to choose a reasonable selling price range. If you are not really ready to sell your house and choose a much higher selling price than houses are going for in your market, it would be difficult to attract potential buyers. You may then be forced to lower the price of your home, which in turn may cause buyers to wonder what’s wrong with your home that’s causing the price to fall. If you want to avoid these problems and get good advice about the preparations you need to make, you can contact our experienced and professional Chinese realtor agent Cindy Zhuo for more information. Unless you happen to be a real estate professional yourself, we strongly recommend that you hire a reputable and experienced real estate agent to help you in the process of selling your house. Why? A good realtor has a lot to offer a seller: insights into market environments, guidance about selling price, more buyer resources, advice to ensure the legitimacy of the process, and great negotiation ability. A professional realtor has an effective grasp on the market and knows what buyers want to see. Then they will be able to show your house to its advantage. 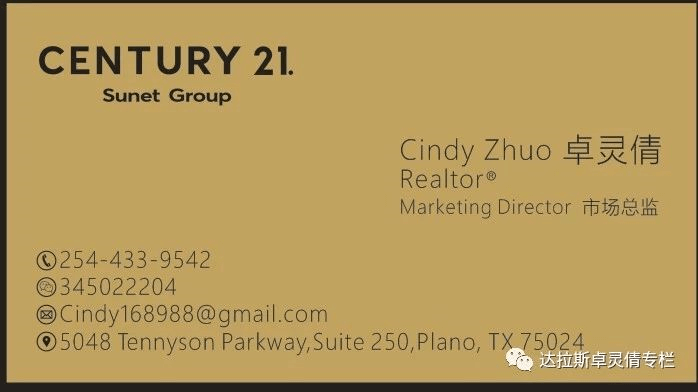 If you have any questions about selling your home in the Dallas-Fort Worth area, feel free to contact Cindy Zhuo, a Chinese realtor at Century 21 Sunet Group. 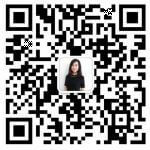 She is a Featured Real Estate Agent in the Texas area and the top producer in the company. In addition to doing commercial real estate and normal home buying and selling, she has also committed to buying the most cost-effective real estate in DFW and continuing to resell it in the market after renovation. In the process of helping customers, Cindy Zhuo will analyze housing resources for customers and put forward the most effective suggestions and opinions. She will help customers out of inferior housing, select quality housing, and choose the most suitable houses for customers. 0 Comments on "5 things to avoid before selling your house"